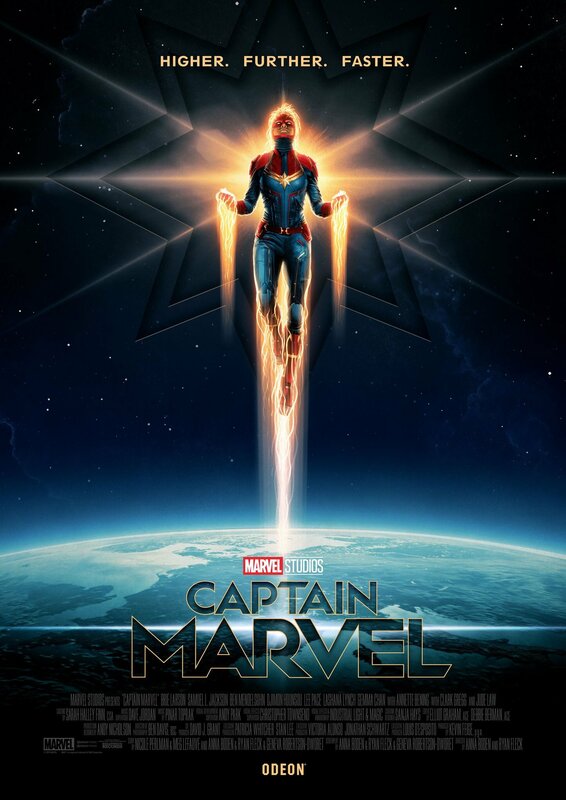 Following the international poster, a new Captain Marvel poster gets released featuring Carol Danvers taking to space teasing higher, further and faster. 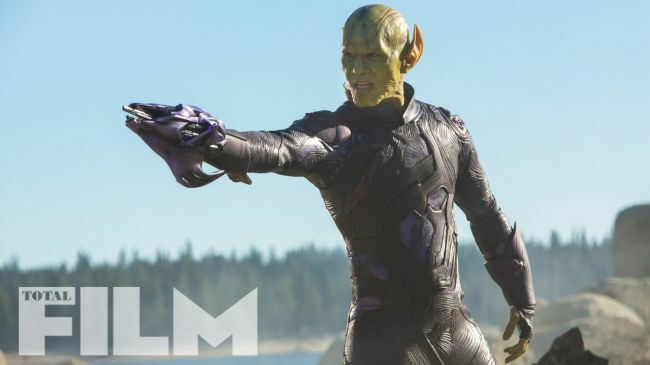 A batch of new images has also been released through Total Film Magazine featuring Brie Larson, Samuel L. Jackson, Jude Law, Starforce, a Skrull and more. 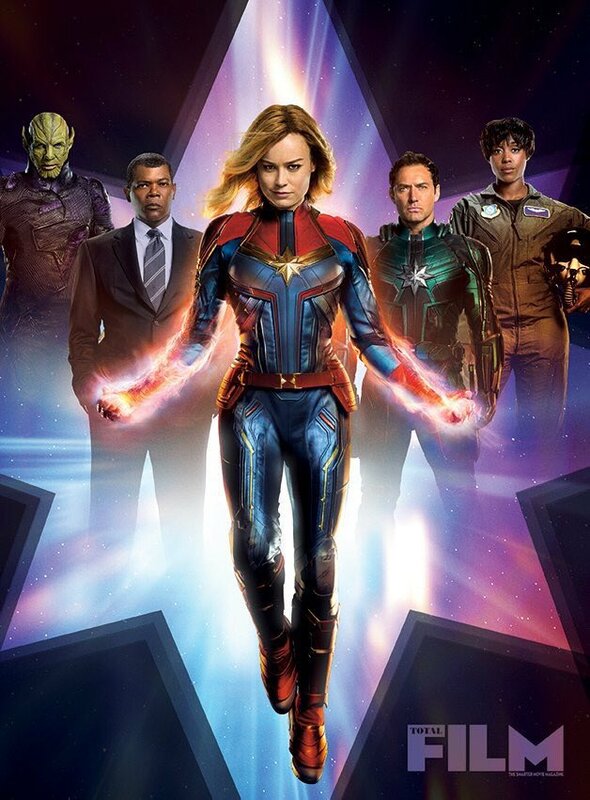 The film follows Carol Danvers as she becomes one of the universe’s most powerful heroes when Earth is caught in the middle of a galactic war between two alien races. 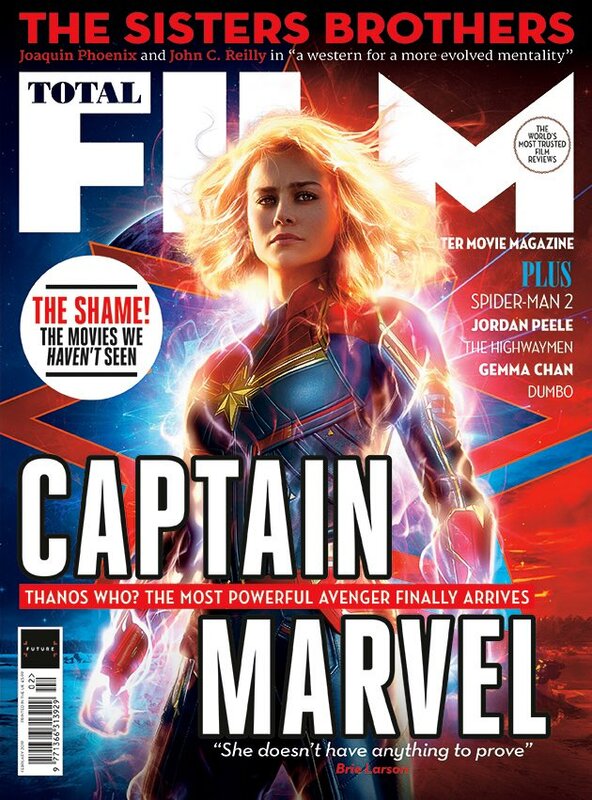 Set in the 1990s, the film is an all-new adventure from a previously unseen period in the history of the Marvel Cinematic Universe. 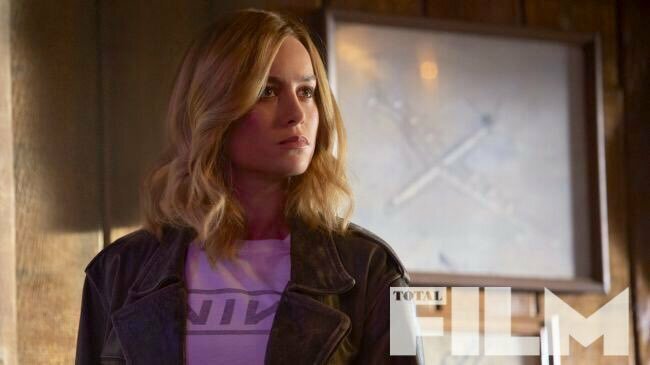 ← PREVIOUS ARTICLEAlita: Battle Angel Rotten Tomatoes Score Is In!